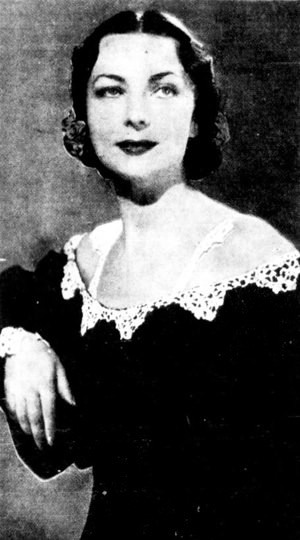 "Agnes Moorehead on Mystery in the Air, The Lodger"
Known as "The Lavender Lady" or simple Aggie, Agnes Moorehead had a long life in the entertainment industry beginning at the age of three.Most modern audiences recognized her as the meddling mother Endora from the television show "Bewitched" for which she won 5 Emmy Awards for that role. She has a long history in film debuting as Mary Kane in Orson Welles' Citizen Kane. She received four Academy Award nominations (and won an Emmy Award for her performance in the Wild Wild West episode: "Night of the Vicious Valentine"). Other notable roles include The Magnificent Ambersons, Hush, Hush, Sweet Charlotte, The Twilight Zone, and many others. She was best known as a mystery and suspense performer on the radio. Her best known work was with Orson Welles on Mercury Theater, but she was also the first Margot Lane, and starred in an early episode of Superman. in the TV sitcom, "Bewitched"However, her most famous radio performance is the celebrated Lucille Fletcher's "Sorry, Wrong Number" from Suspense. 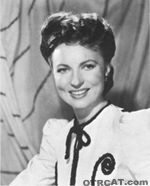 The Agnes Moorehead collection includes her roles in Ceiling Unlimited, Campbell's Playhouse, Cavalcade of America, Guest Star, Hello Americans, Mayor of the Town, Mercury Theater, Mystery in the Air, Screen Guild Theater, and much more. 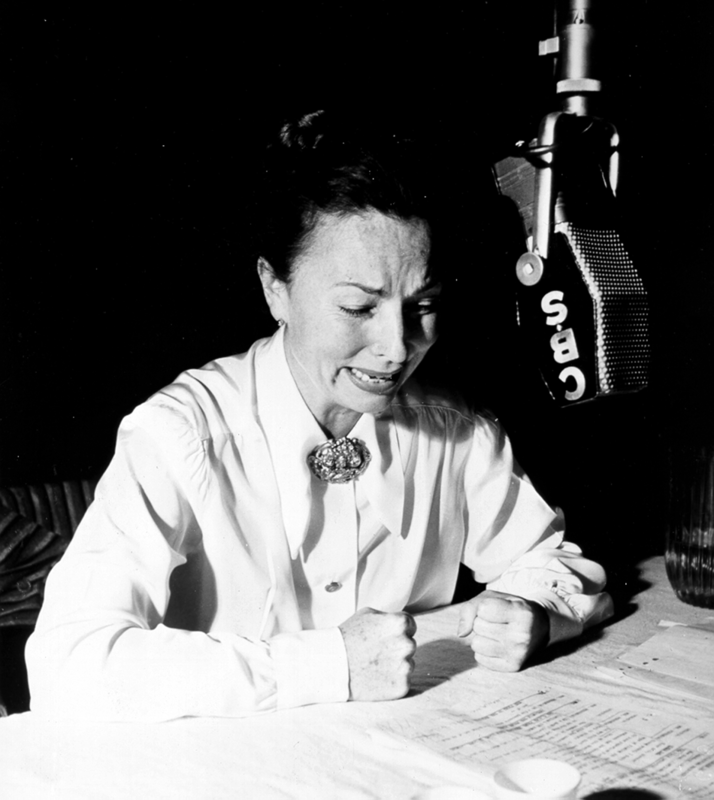 This is not only a collection commemorating the work of Agnes Moorehead, it also celebrates the very best of old time radio suspense and drama. Be the first to comment on "Agnes Moorehead"